You all know I'm a huge fan of Estee Lauder, especially when it comes to foundation. 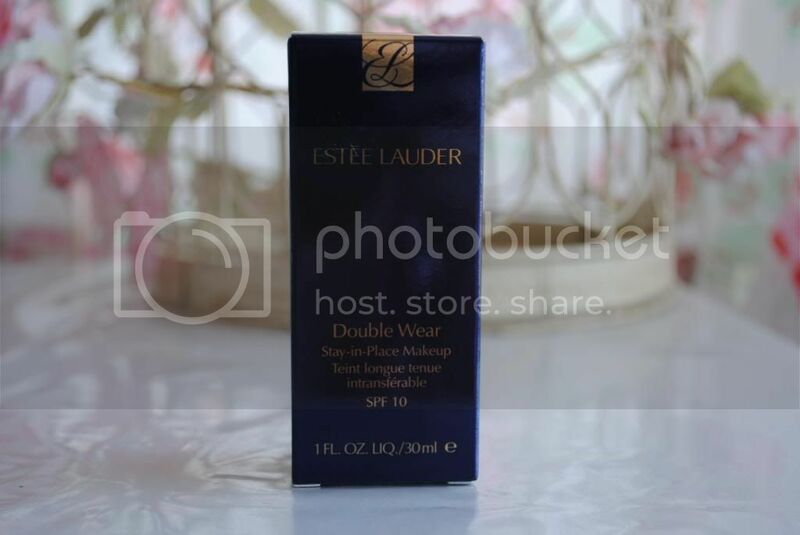 Full coverage, long-lasting and a matte-finish are all key aspects I look for when purchasing a foundation, and Estee Lauder's Double Wear range embodies all of these things. I've always loved the original Double Wear - for years it was my absolute favourite foundation, and I couldn't fault it in any way. As time passed though, I started wanting more from my foundation. I found myself having to apply a lot of product on my bad-skin days to cover up my spots, and, intrigued by the idea of an even heavier coverage foundation, bit the bullet and purchased Double Wear Maximum Cover. I reviewed Max Cover here and seriously, for a fair few months it became my Holy Grail foundation. Its super-full coverage and exceptionally matte finish had me completely swooning over it, and the original Double Wear was soon long forgotten. However. As time passed I found myself applying FAR too much Max Cover, resulting in a very 'caked-on' effect. For Max Cover to work, you have to apply it really sparingly, something which I struggle with! As well as this, I found it's lasting effects just weren't up to scratch, compared to my previously beloved original Doublewear. The thing with Max Cover is, it transfers ridiculously easily, and can get quite oily in consistency. I would find foundation all over my clothes, and my boyfriend got sick to death of kissing me when I wore this foundation, because he ended up with it on his face too; it transfers THAT easily. I could simply be brushing some hair away from my face and I'd find orange marks all over my fingers. Not good. This is something I never found before with the original Double Wear, and for that reason, I just had to go back to it. And I'm so glad I did. It makes me wonder how I left it for so long. 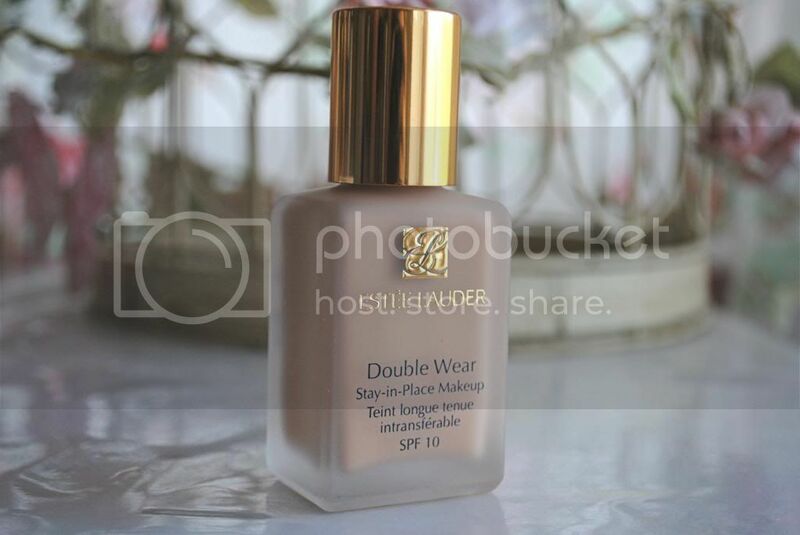 Maximum Coverage was good, but it just doesn't compare to Doublewear. Double Wear blends into your skin seamlessly, making it SO easy to apply. I'm finding I'm not having to apply nearly as much as I thought I was to get a decent coverage - the great thing about Double Wear is it's buildable, and it doesn't look caked or leave your skin feeling suffocated. But the thing I love most about Double Wear is the fact it stays put. It's so nice to be able to touch your own face without having your hands covered in foundation, and my clothes are no longer being ruined by the constant transferring I experienced with Max Cover. As well as this, Estee Lauder now have 30 shades, meaning it's so much easier to find your exact match. 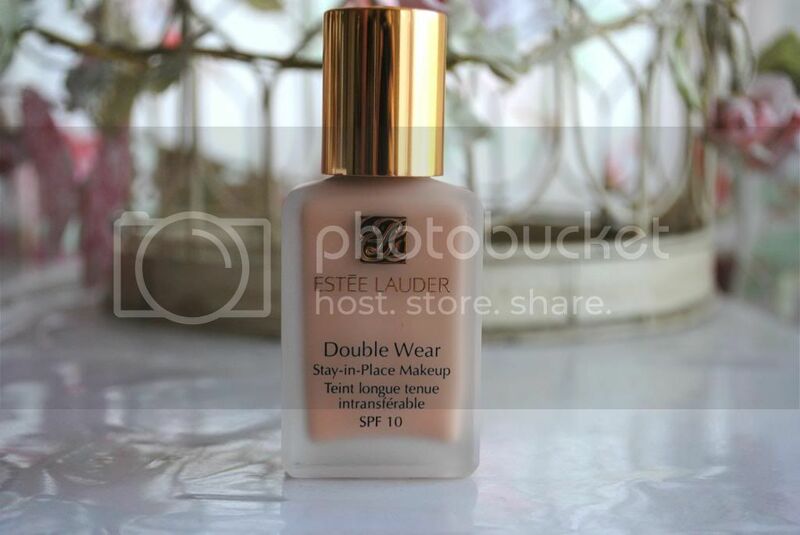 I'm so pleased I'm back together with the love of my life, Estee Lauder Double Wear. My fling with Maximum Cover was good while it lasted, but it's made me realise that Maximum Cover isn't a life-long companion like Double Wear is. Maximum Cover is good for concealing really harsh blemishes, but to put it all over my skin made me feel a tad claustrophobic. Yes, my face looked flawless whilst wearing it, but it simply didn't last, and the fact it came off so easily really riled me. Double Wear, I'm sorry I ever doubted you. I bought my Double Wear from Estee Lauder's website - free delivery AND they give you two cute little samples. Fab!